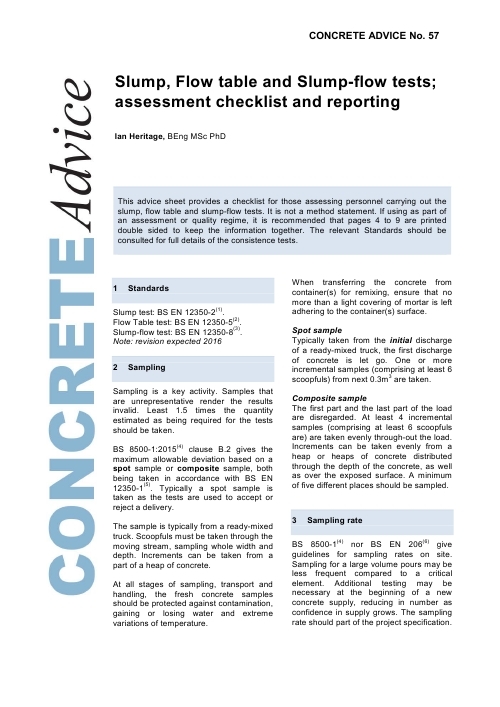 Consistence, measured using the slump test (BS EN 12350-2), is either specified as a class or target. 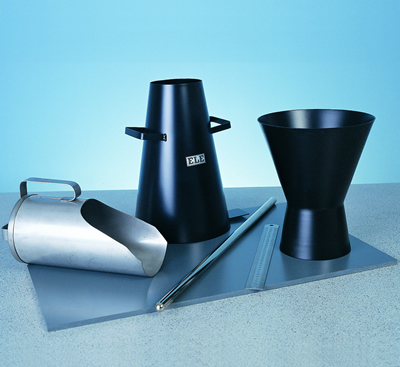 Although a supplier will endeavour to provide the required value or range, deviations in production and sampling apply. 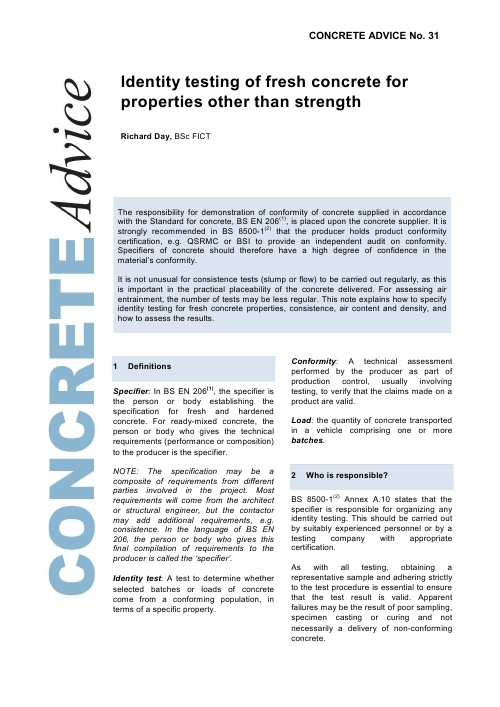 The following tables give the maximum allowable deviation based on a spot sample taken from the initial discharge of a ready-mixed concrete truck.